Nordic Business Forum conferences are built together with a bunch of awesome partners, many of which have been with us for several years. We are very grateful to all our partners for their support and help in making Nordic Business Forum 2019 an unforgettable conference. If you are looking to engage and build relations with business owners and C-level executives in Northern Europe, this is the right place for your business to get your message across. I want to become a partner. Staples knows about space. As the leading provider of integrated solutions to businesses in Europe we’re committed to creating spaces that meet the diverse demands of today’s and tomorrow’s workplace. With a vast range of technology, branding, breakroom, safety and facilities solutions, both products and services, our purposely specialised experts are dedicated to helping you get more out of the space where ever you work – because when your space works, everything works. 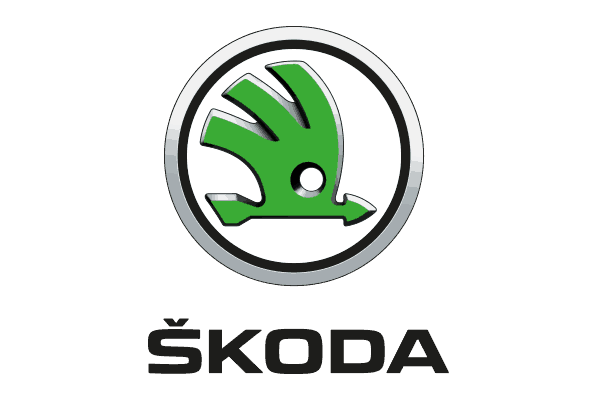 Mandatum Life is one of Finland’s most respected and solvent financial services providers and part of the successful Sampo Group. Mandatum Life brings its customers financial security by combining innovative wealth management and life insurance. Mandatum Life’s vision is to be the most respected manager of customer assets and provider of protection from financial risks in Finland. We’re proud to collaborate with Nordic Business Forum 2019! 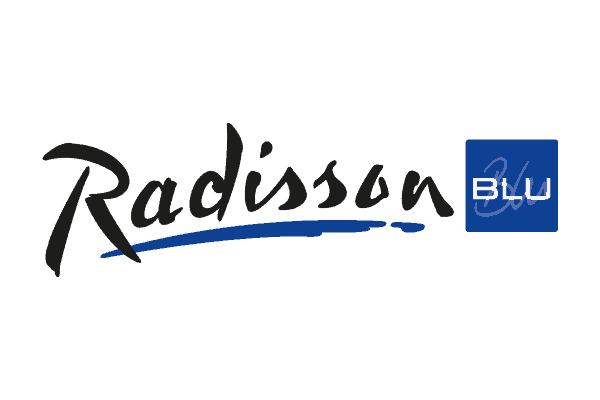 To celebrate the unique gathering of energy and enthusiasm Radisson Blu Hotels are offering exclusive rates for the Nordic Business Forum 2019 community. Book now and enjoy 15% off our flexible rates! Pwc offers experienced and comprehensive help for a wide range of business needs. No matter how big you are, public or private, and in what industries or sectors you do business, we can help you work smarter and reach your goals. In PwC we have over 1100 professionals at your service, and with our global network we can serve you in 158 countries. Have a look at www.pwc.fi and let’s talk! Springvest Oy is a modern investment house, regulated by the Finnish Financial Supervisory Authority. We serve the most promising growth companies looking for an effective, trustworthy, and easy way to raise capital. Primarily, we focus on A rounds. We provide opportunities to invest in promising unlisted growth companies. In 2018, Springfest’s business expanded into asset management. 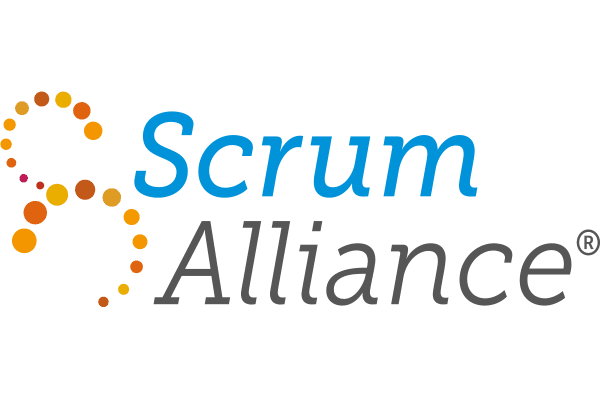 Founded in 2001, Scrum Alliance® is the largest, most established and influential professional membership and certification organization in the Agile community. Scrum Alliance is a nonprofit association that has certified more than 750,000 practitioners worldwide. Its vision is to help “Transform the World of Work” with a mission to guide and inspire individuals, leaders, and organizations with practices, principles, and values that create workplaces that are joyful, prosperous, and sustainable.